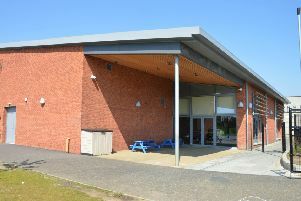 Christmas has come early at Bo’ness Academy after the school received good news over work it has undertaken lately. 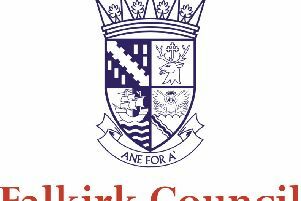 Falkirk Council has been addressing the means by which it tackles bullying in schools across Bo’ness and beyond. 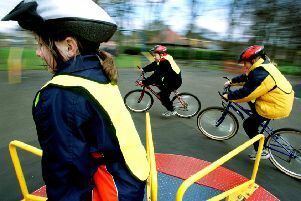 West Lothian Council is continuing to back a local initiative based on a nationwide cycling to school project for youngsters. 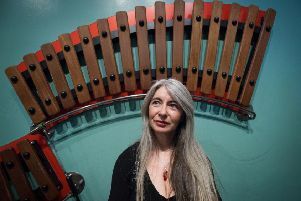 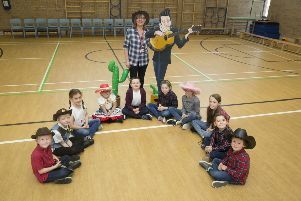 She threw her hat in the ring as a class teacher 23 years ago and became the school’s deputy head before retiring last week. 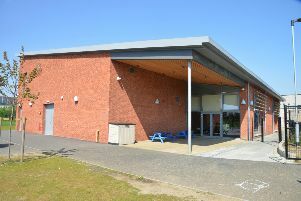 Kirkliston could at last be set for a new campus by 2020 to tackle an “immediate need” for action following an increase in pupil numbers. 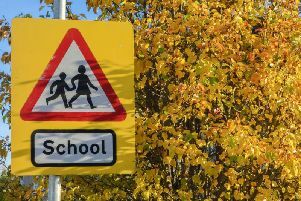 Sweeping cuts in school spending, music tuition and library opening hours are being discussed by City of Edinburgh Council. 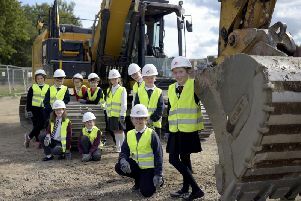 Youngsters got a glimpse into their future after a special trip to the turf where future generations will complete their education. 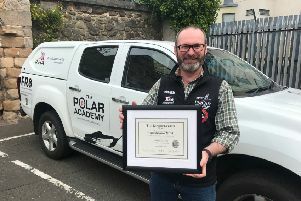 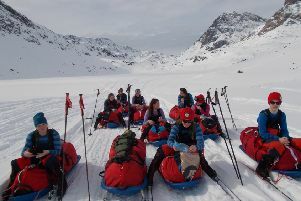 There was a delivery with a difference for a Higher candidate who was among 20 young adults invited to a special ceremony this week. 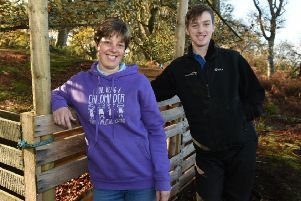 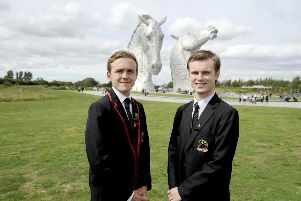 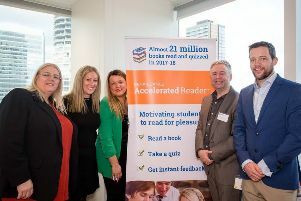 The achievements of two exceptional Bo’ness Academy pupils have been highlighted by Falkirk Council as it celebrates students across the county. 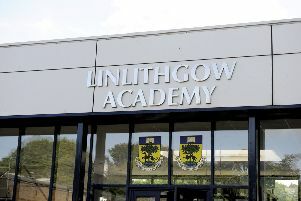 It has emerged that Linlithgow Academy is West Lothian’s strongest performing secondary school with pupils achieving results significantly above the national and West Lothian average. 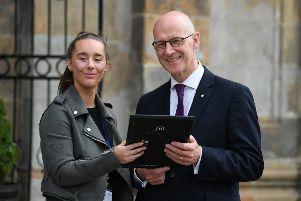 Royal Mail is delivering thousands of exam results on behalf of the Scottish Qualification Authority (SQA) tomorrow (7 August). 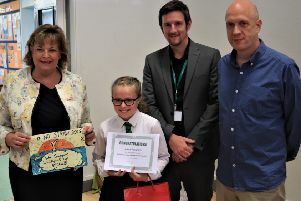 Linlithgow primary school pupil Zara Pearson is the winner of a town-wide children’s competition to highlight the environmental impact of plastic drinking straws. 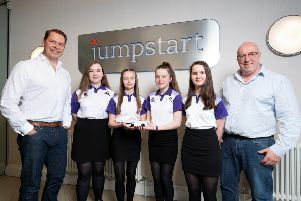 A team of schoolgirls from Linlithgow Academy will represent the UK in September at an international science event in Singapore. 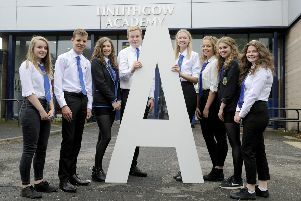 The Scottish Summer holidays are nearly upon us - plan ahead for the next academic year with our handy term dates guide.